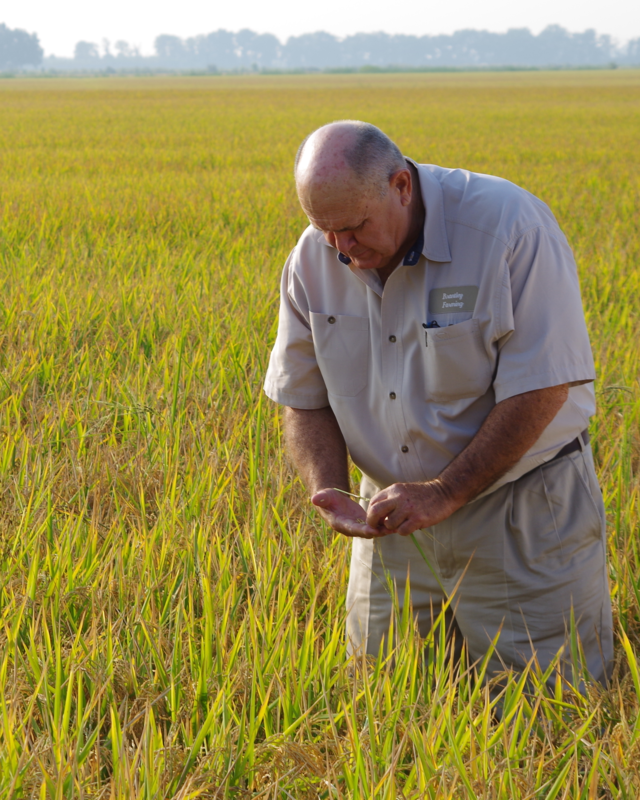 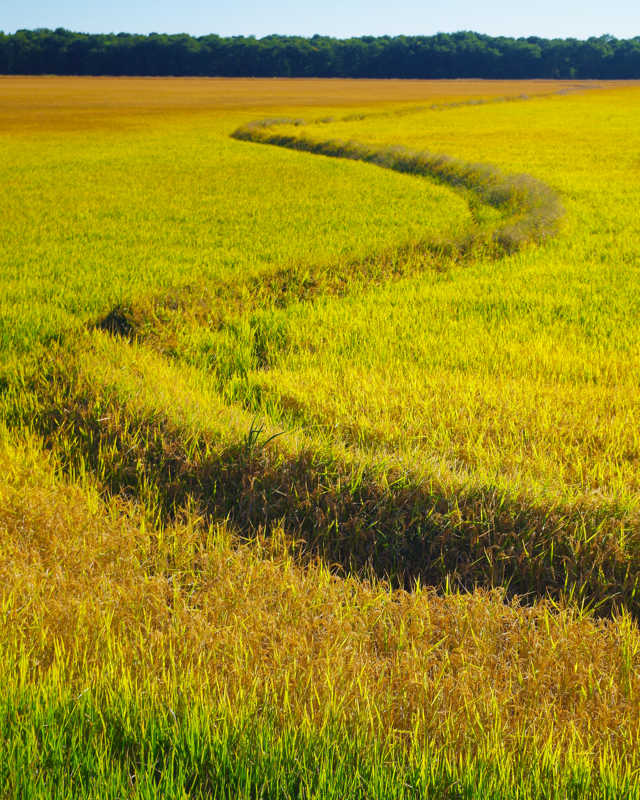 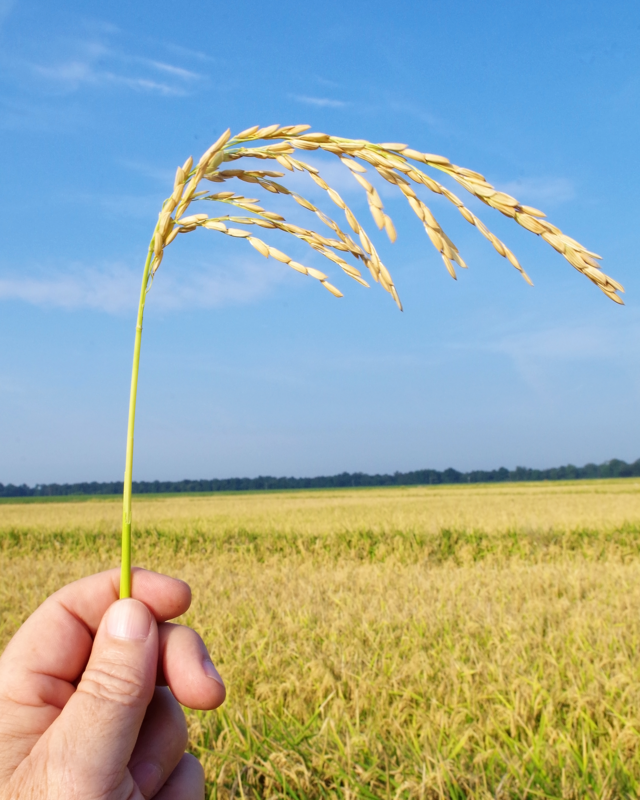 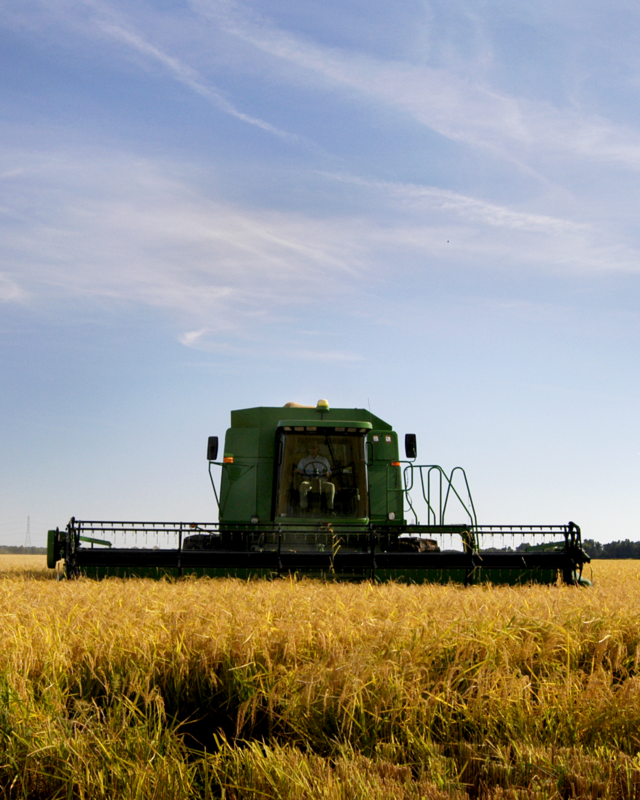 The Arkansas Rice Research and Promotion Board was established in 1985 to improve the profitability of growing rice in Arkansas by conducting a program of research, extension, and market development. 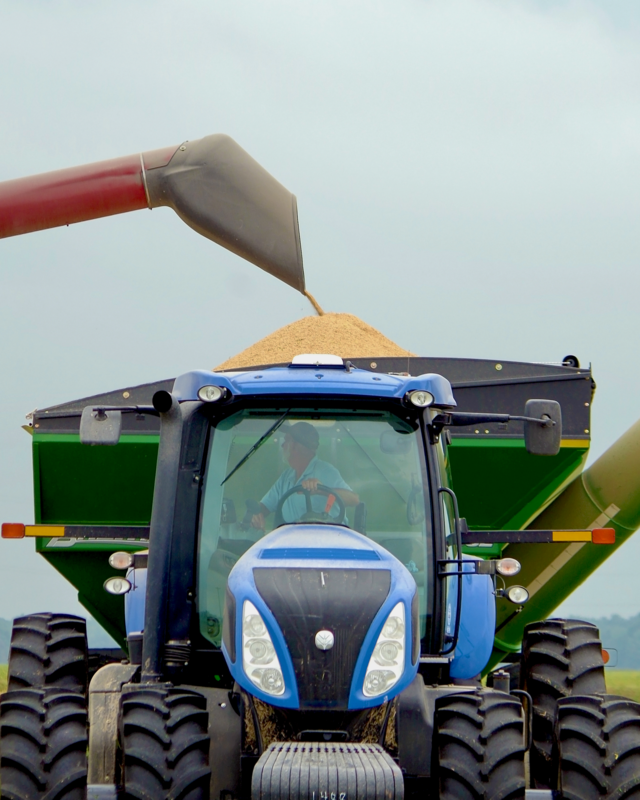 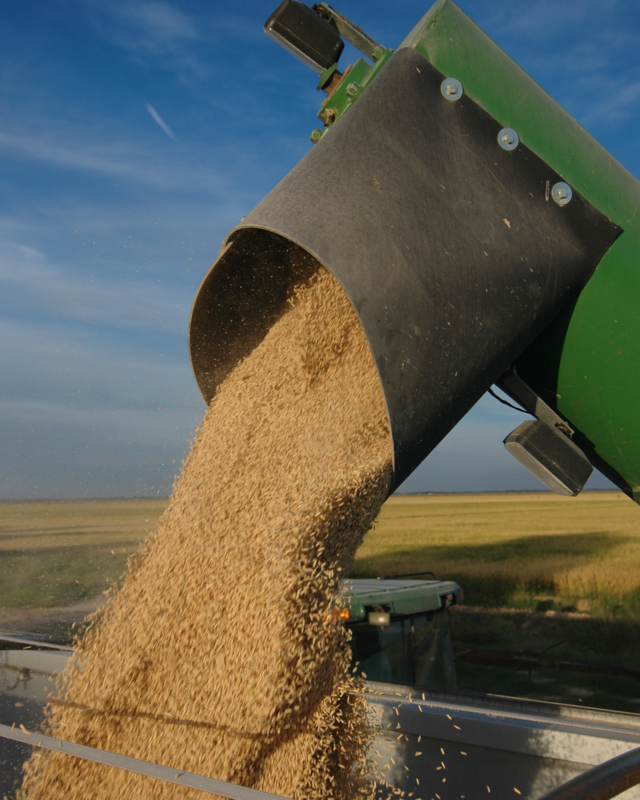 The Board allocates funds collected by an assessment of 1.35 cents per bushel of rice grown in Arkansas paid by the grower, and an assessment of 1.35 cents per bushel paid by the first point of sale buyer. 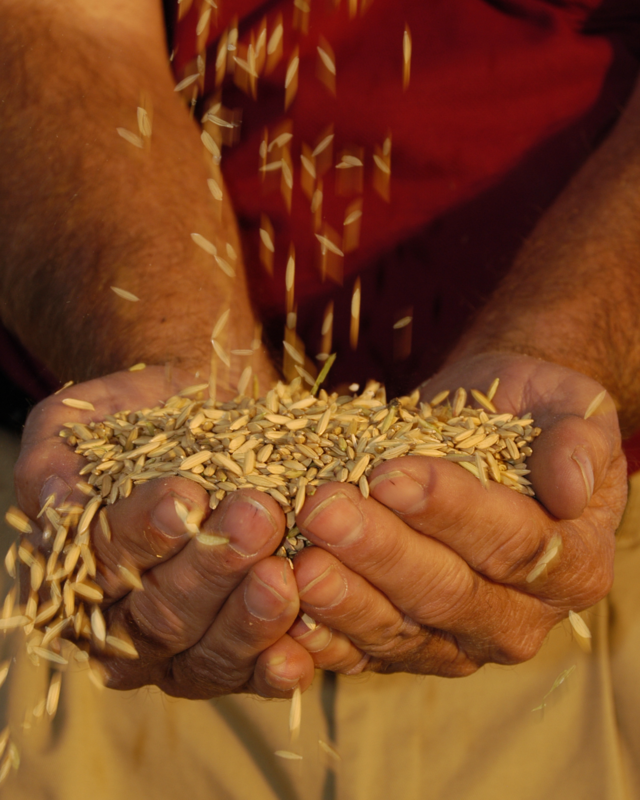 The funds raised by the grower assessment are reserved for the research program, while buyer funds are reserved for promotion and market development activities.